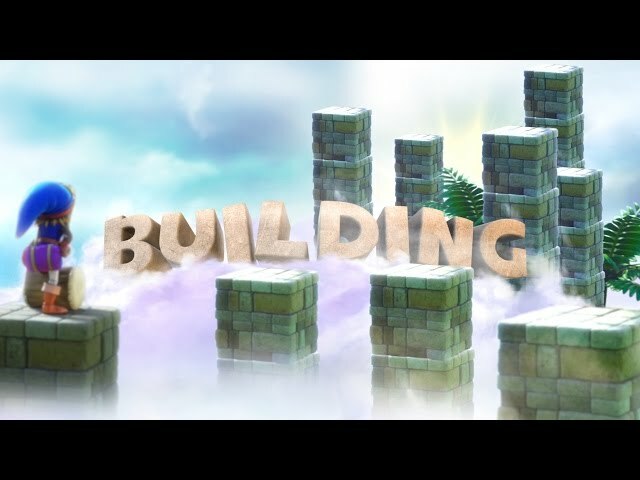 Dragon Quest Builders (game, 2016). A sandbox action role-playing video game by Square Enix. Developed by Square Enix Business Division 5. Official Trailer. Dragon Quest Builders is a sandbox action role-playing video game by Square Enix, developed by Square Enix Business Division 5. 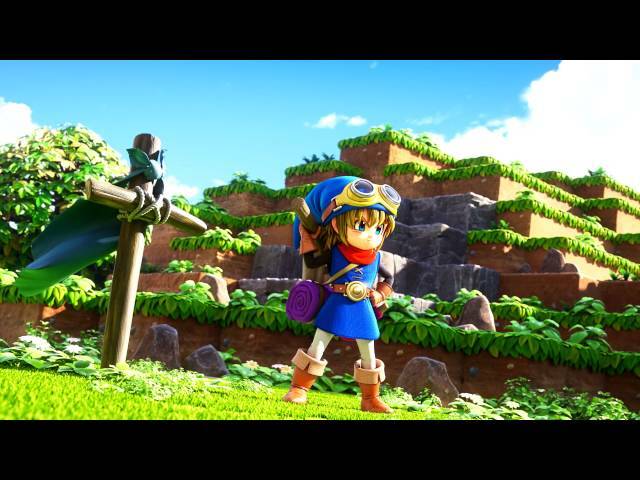 Dragon Quest Builders - Become a Legendary Builder Trailer. The game is set in Alefgard, the world of the original Dragon Quest. The game is based on a parallel ending of Dragon Quest: before the final battle, the hero accepted the evil Dragonlord's suggestion - each rules a half of the world. The deal turned out to be a trap, leading to the hero's defeat and allowing the land to be dominated by monsters. With time passing by, a new builder (the player character) appears to revive the desolate world for the next hero. Players gather "material" all over the world in order to rebuild the land of Alefgard from scratch. Media speculation from when the game was first announced was that Dragon Quest Builders would be a Dragon Quest version of Minecraft. 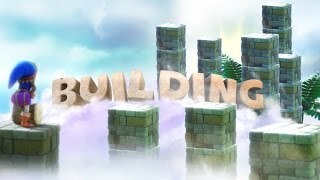 Early screenshots show the player building a camp out of blocks; the camp gains levels based on how much it has been built up. Monsters such as Slime and Dragon from the original Dragon Quest appear in the game. The player has a health bar, and must eat food over time, similar to Minecraft. The game has also been compared to Dark Cloud (2000) and ActRaiser (1990); according to Kotaku, Dragon Quest Builder is more akin to ActRaiser than Minecraft. 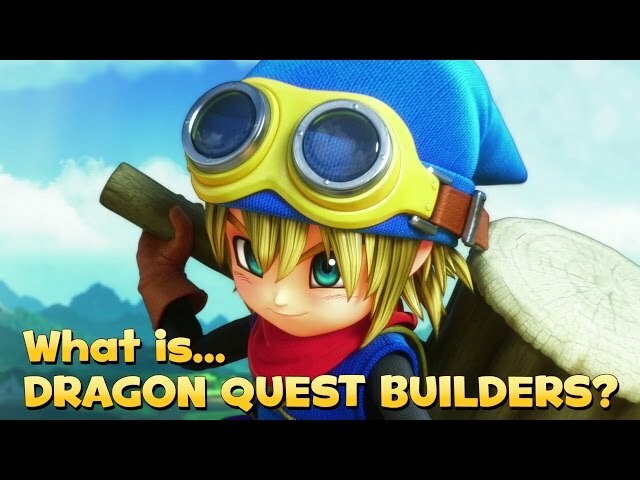 Dragon Quest Builders was scheduled to be released by Square Enix on January 28, 2016 (Japan), on October 11, 2016 (North America), on October 14, 2016 (PAL region), on February 9, 2018 and on March 1, 2018. The game is made with PhyreEngine engine. This video game is available for the following platforms: PlayStation 4, PlayStation 3, PlayStation Vita, Nintendo Switch.